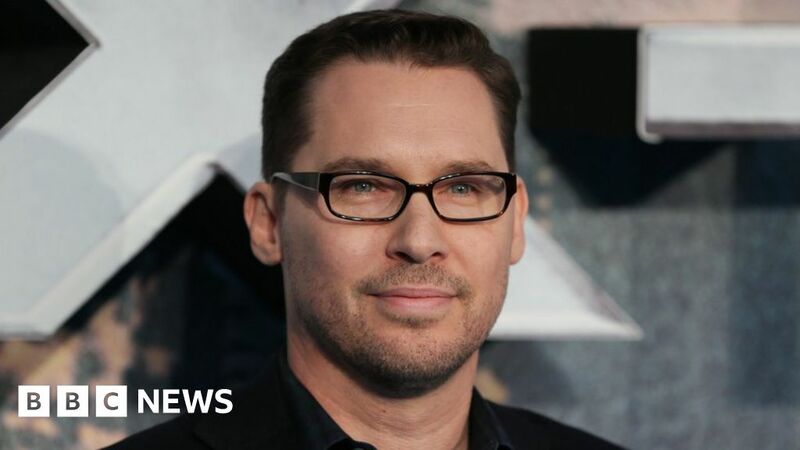 Bohemian Rhapsody director Bryan Singer has been removed from his film’s Bafta Awards nomination due to allegations he sexually abused under-age boys. Bafta said Bohemian Rhapsody “remains nominated” for the Outstanding British Film award on Sunday – but Singer’s nomination had been “suspended”. The allegations come from an article in The Atlantic, which quotes four men it says have not spoken publicly before. Singer, 53, denies the allegations, which he calls a “homophobic smear”. The 2019 Bafta Film Awards will take place at London’s Royal Albert Hall on Sunday 10 February. Singer was fired as the director of Bohemian Rhapsody three weeks before filming was complete for what was referred to as “unreliable behaviour on the set”. He said he had been ill and the studio was “unwilling to accommodate” him during that illness. His name remains on the film’s credits. In a statement released on Wednesday, Bafta said it considered the American’s alleged behaviour “completely unacceptable and incompatible” with its values. The academy said it recognised “Mr Singer’s denial of the allegations” but that his suspension would remain in place “until the outcome of the allegations has been resolved”. It added: “For the avoidance of doubt, Bohemian Rhapsody remains nominated in the Outstanding British Film category, and the other individuals named as candidates in respect of the film remain nominees. Singer has previously directed films such as X-Men, Superman Returns and The Usual Suspects, for which he received a Bafta nomination in 1996. Last month, the Freddie Mercury biopic was removed as a nominee for a major LGBT award show following the accusations against Singer.